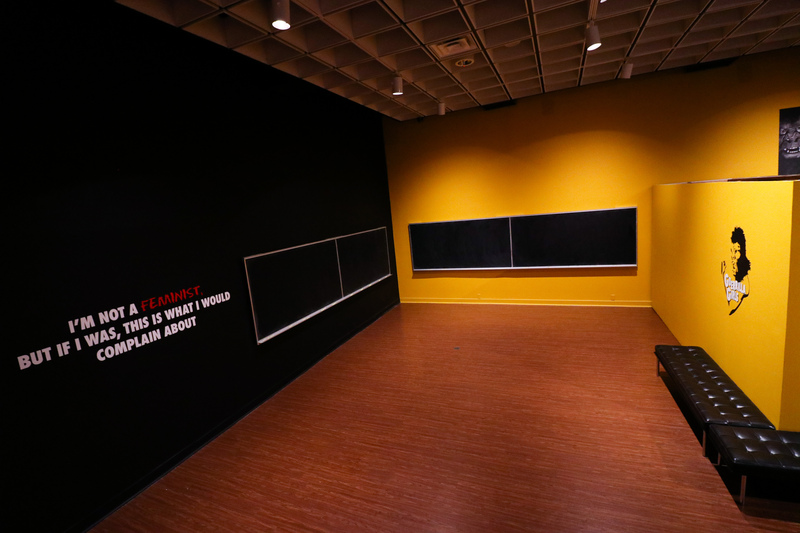 at the Bob Rauschenberg Gallery at FSW. 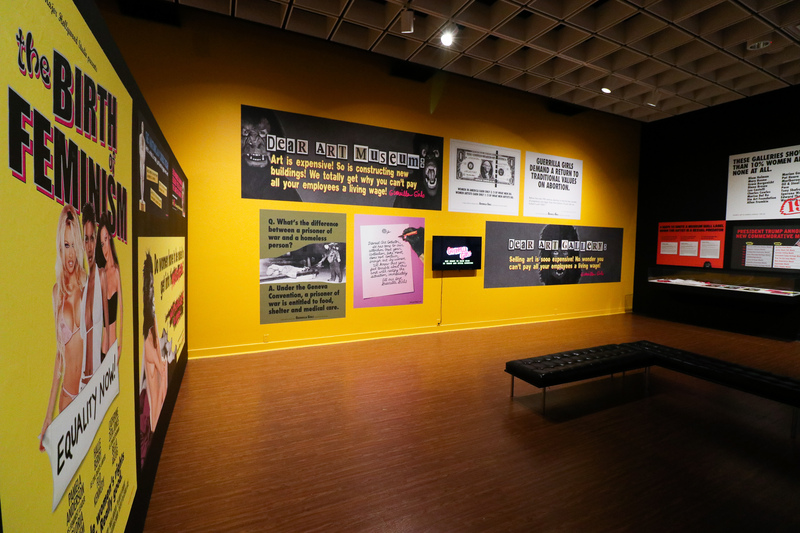 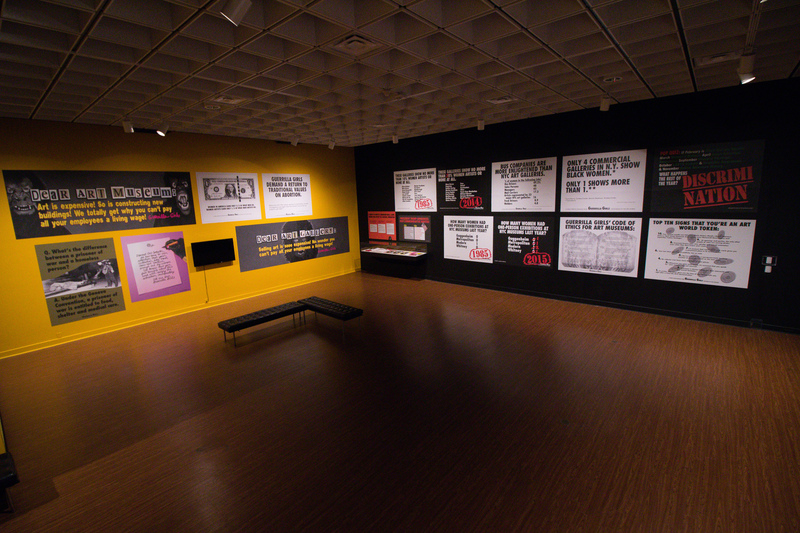 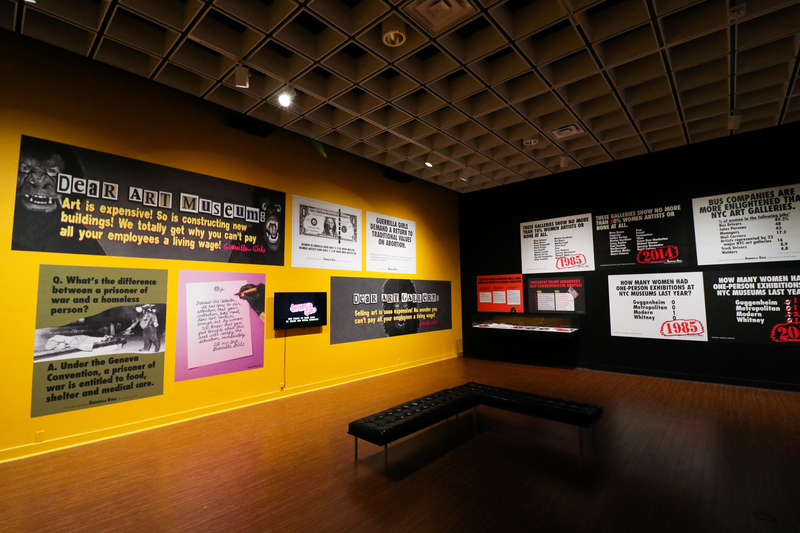 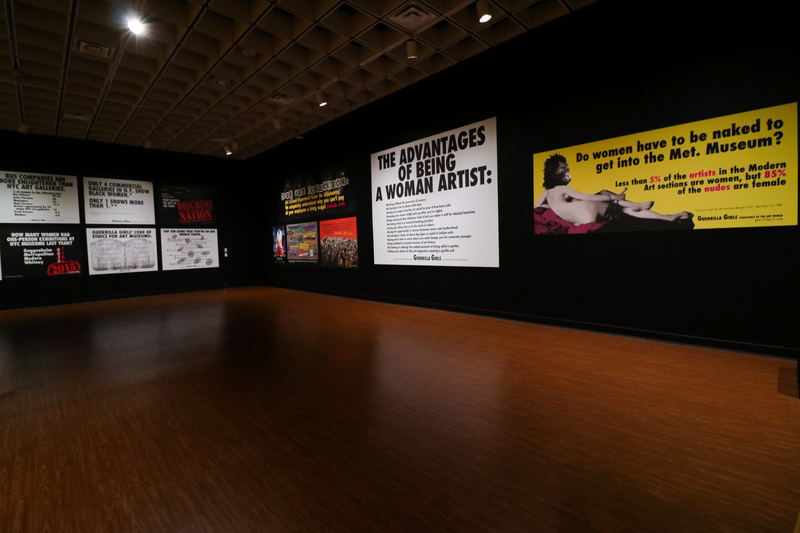 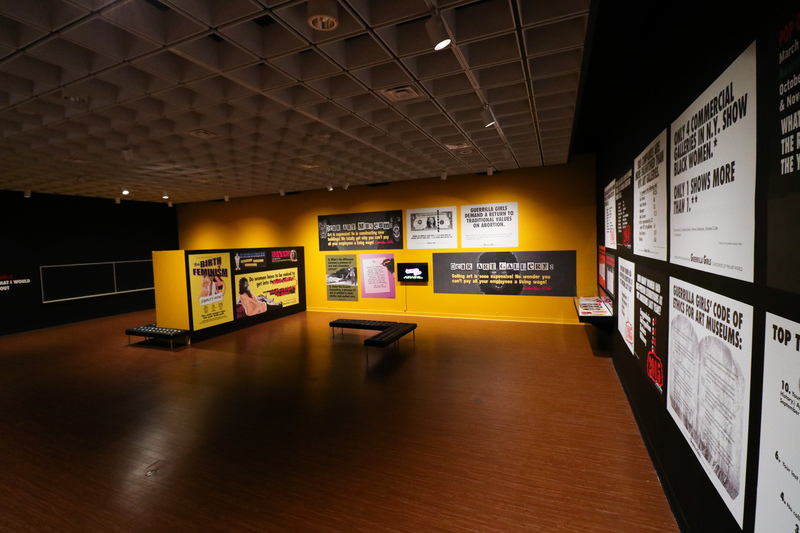 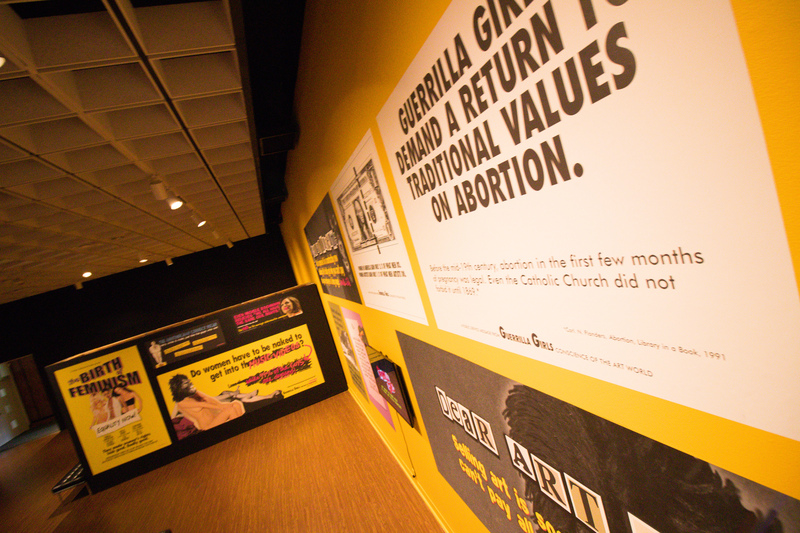 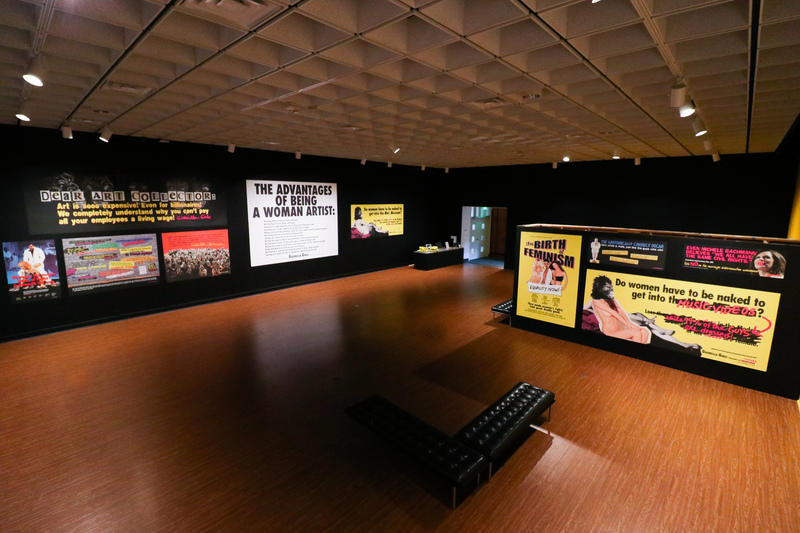 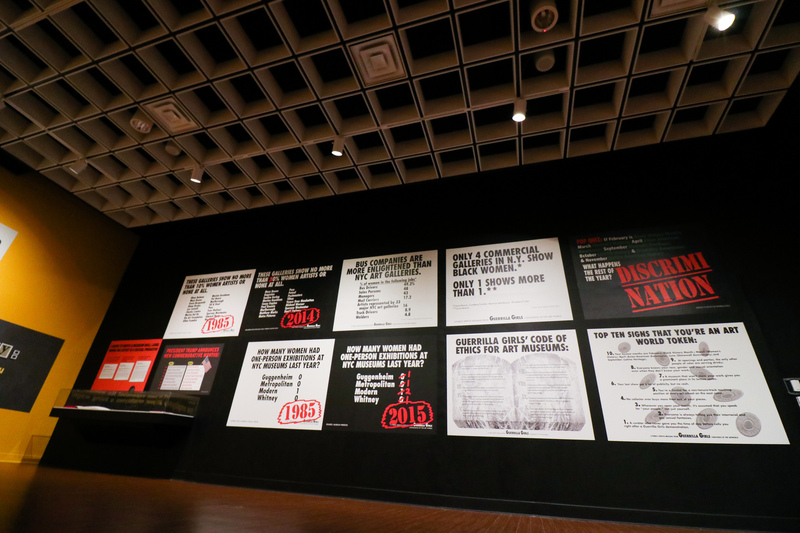 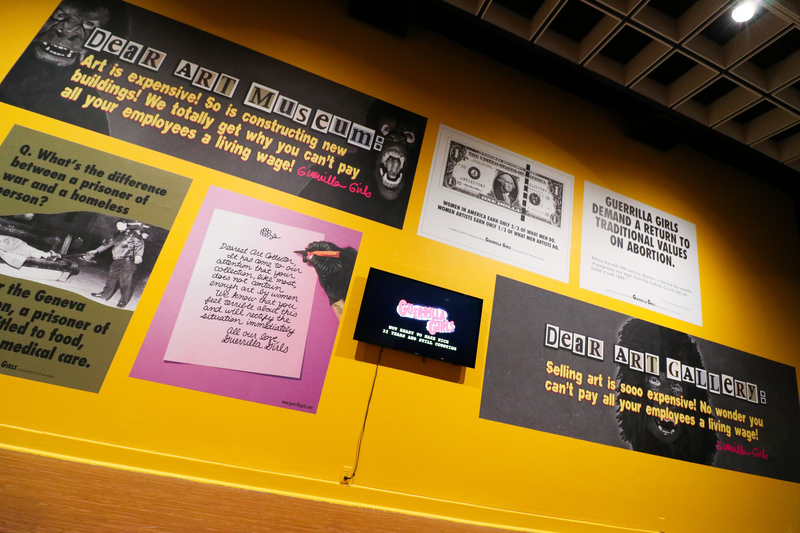 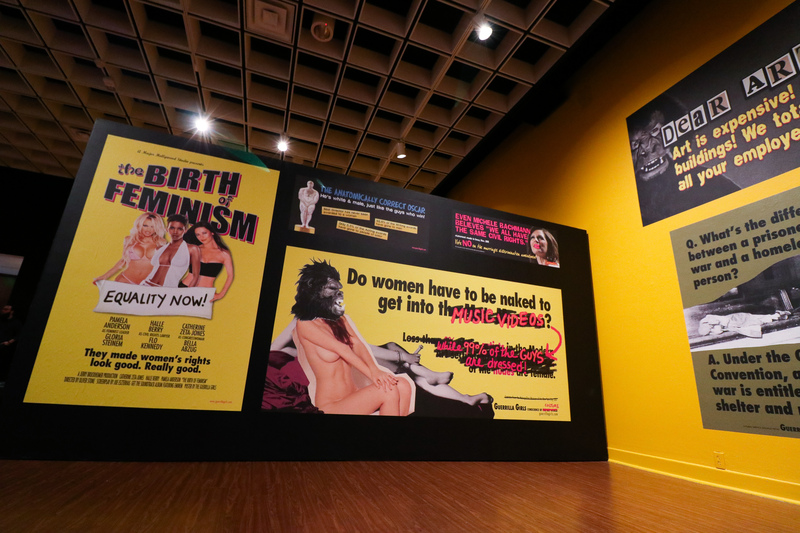 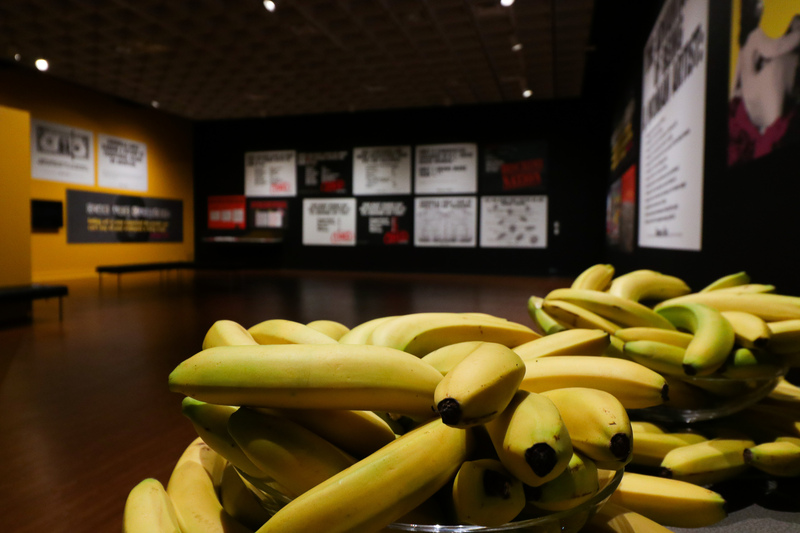 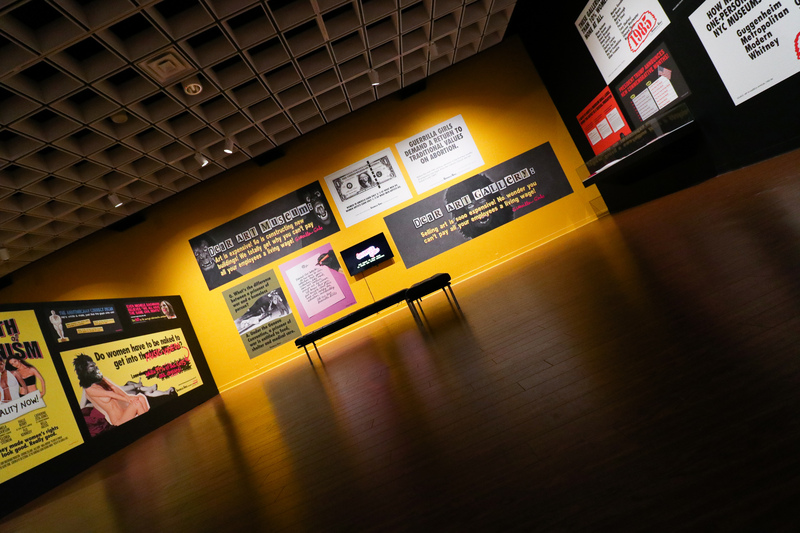 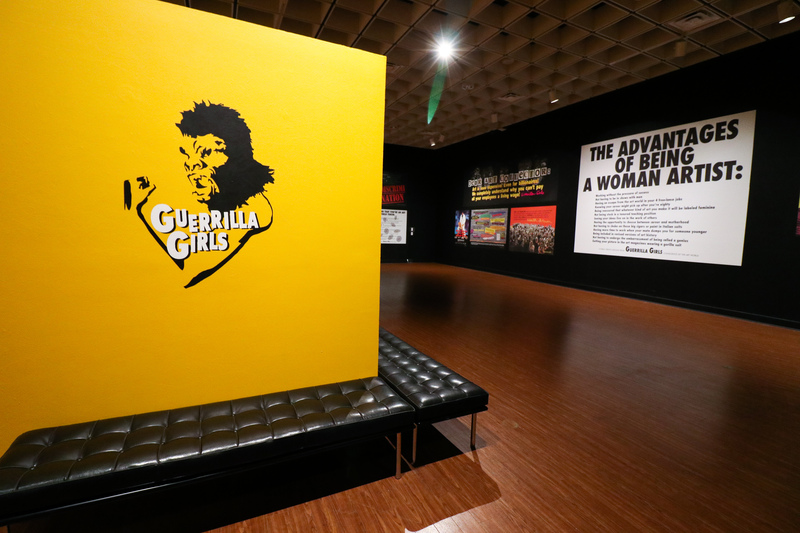 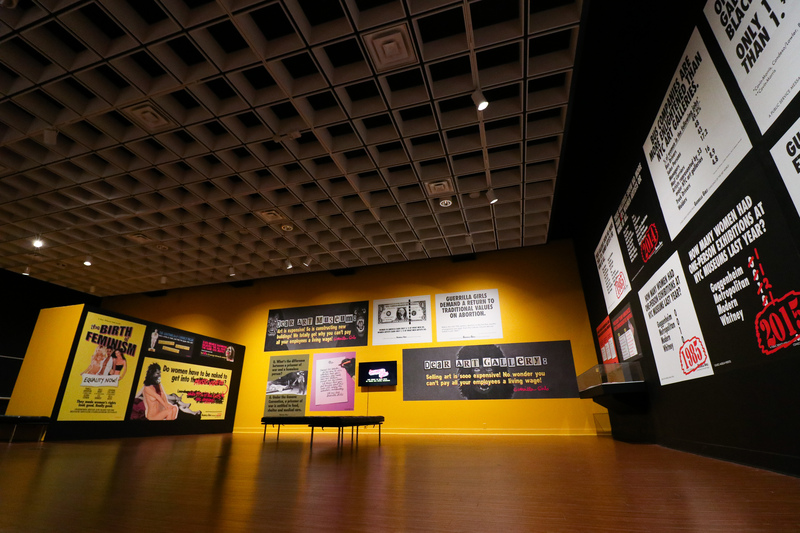 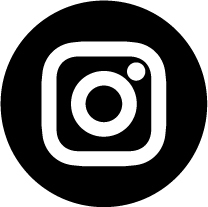 Florida SouthWestern State College is pleased to present GUERRILLA GIRLS: Rattling Cages Since 1985 – a site-specific survey exhibition and newly-commissioned, interactive installation at the Bob Rauschenberg Gallery from January 17th – March 23rd, 2019. 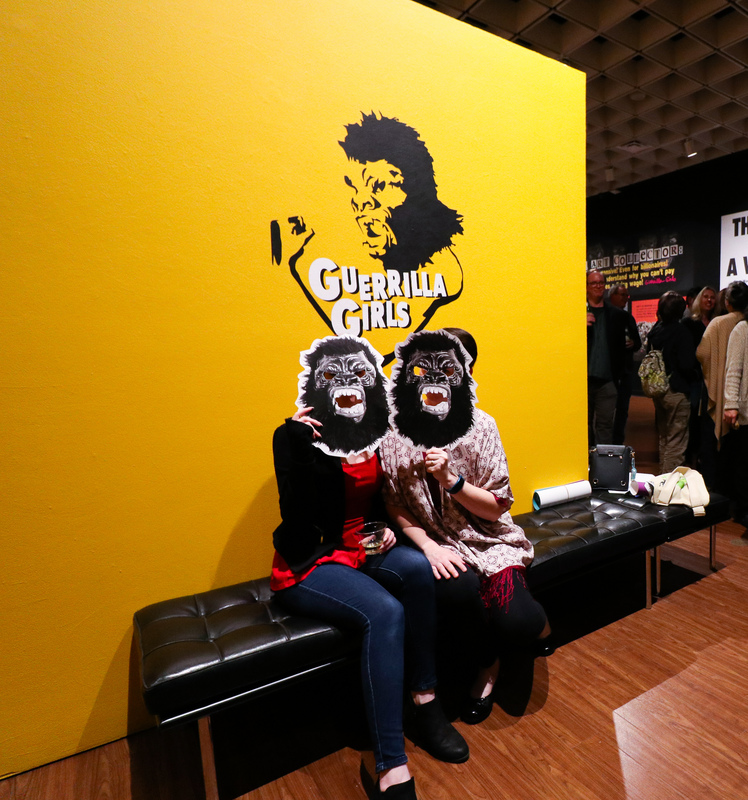 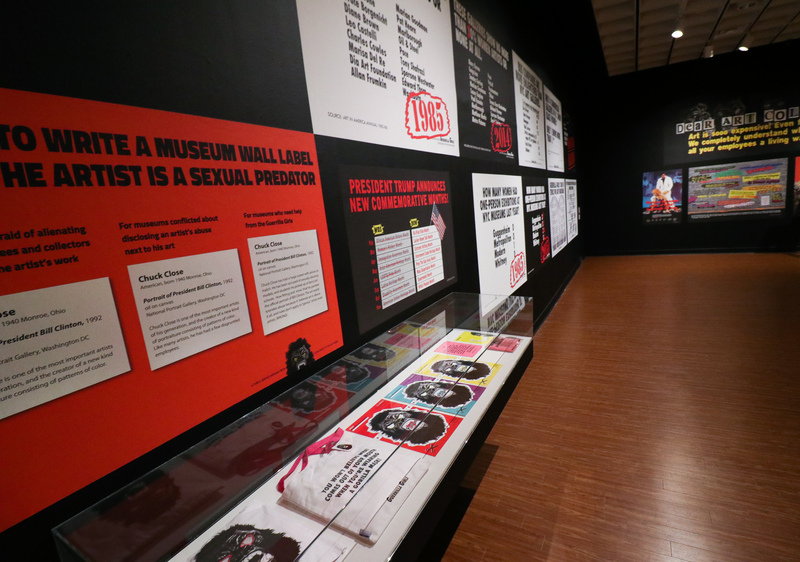 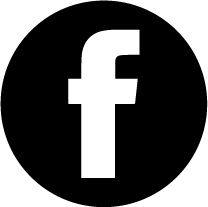 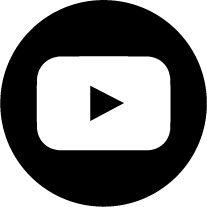 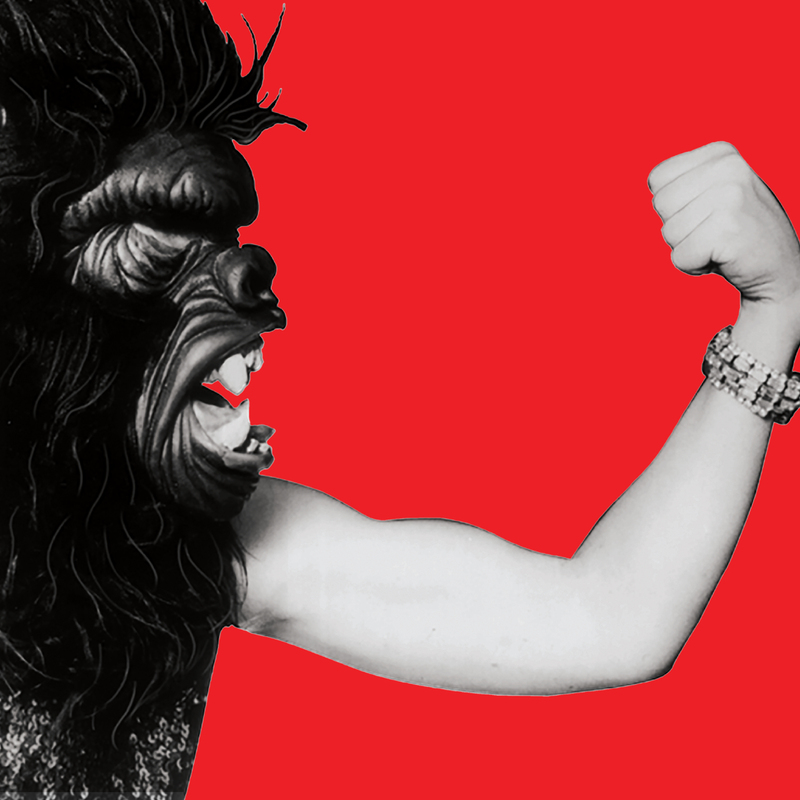 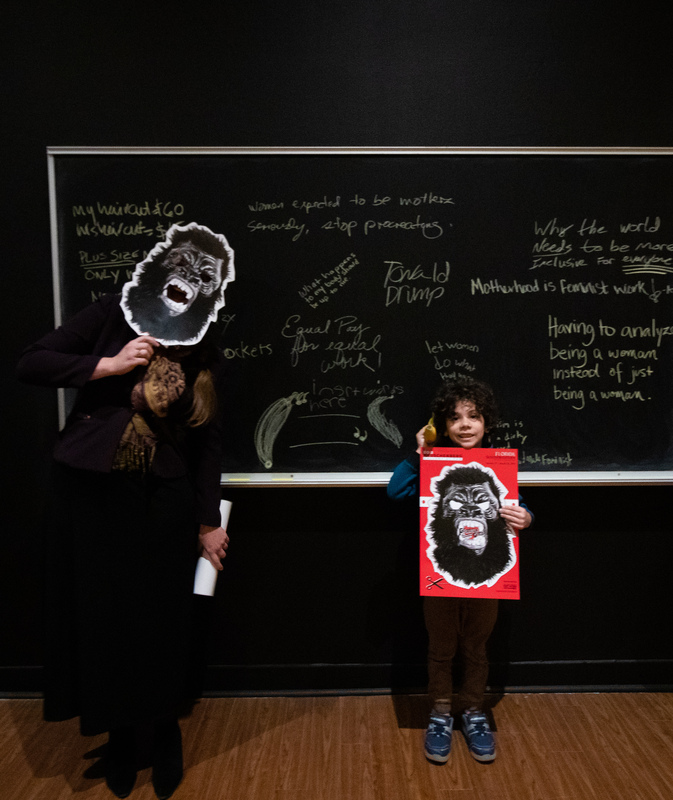 An internationally-renowned feminist advocacy and art collective, the Guerrilla Girls maintain anonymity while confronting and addressing systemic problems of gender and racial parity in the art world. 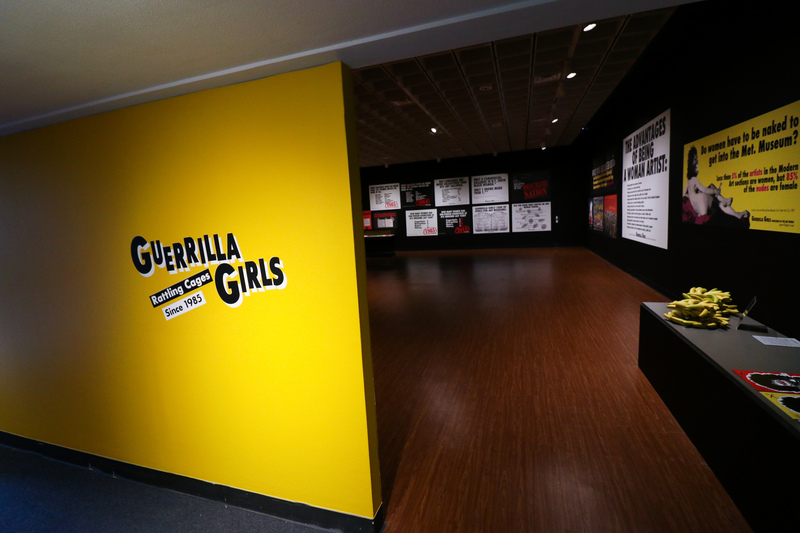 Attacking art institutions for discriminatory and inequitable practices on their own gallery walls, the Guerrilla Girls have designed a participatory chalkboard installation for visitor “complaints” and covered the Bob Rauschenberg Gallery floor-to-ceiling with an immersive selection of the group’s most notable public art/protest poster campaigns. 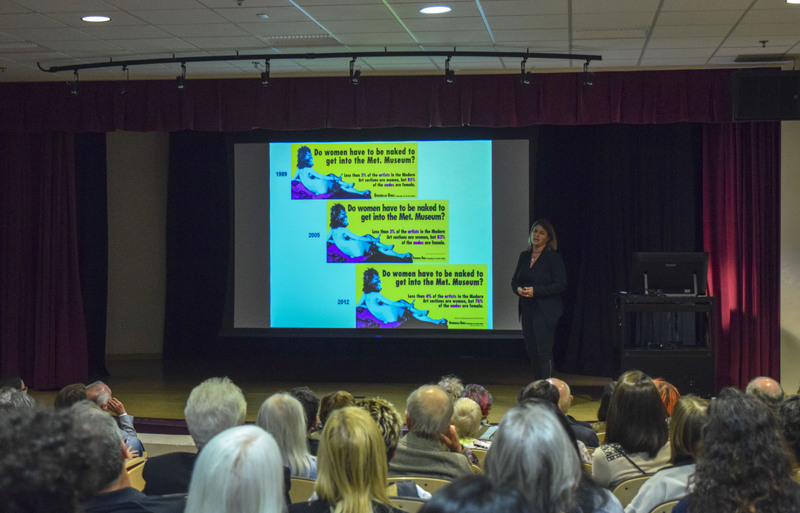 This exhibition and billboard project is made possible by the generous support of the Diamond District and The Beaches of Fort Myers & Sanibel.